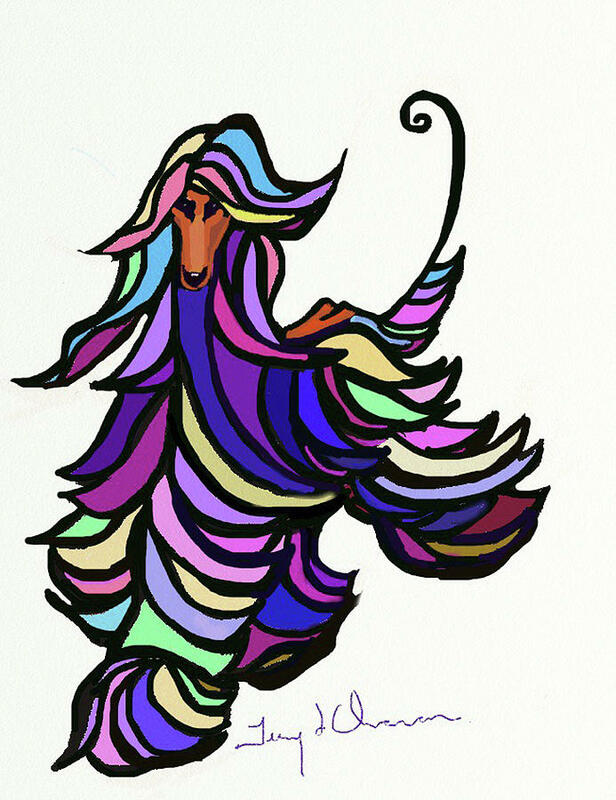 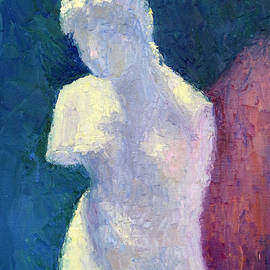 She began her love for art as a young girl working in ceramics with her mother who also loved creating art. 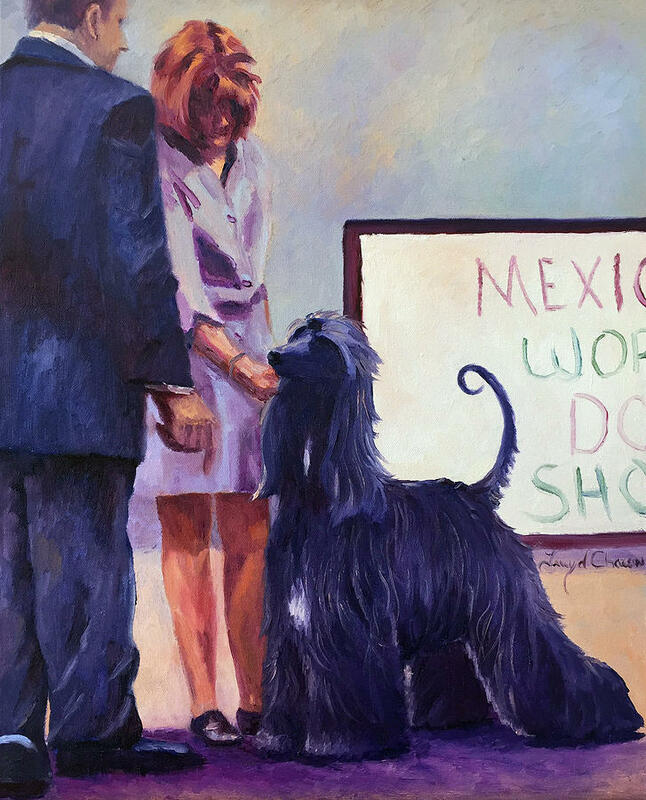 Art has always been a part of Terry�s life. 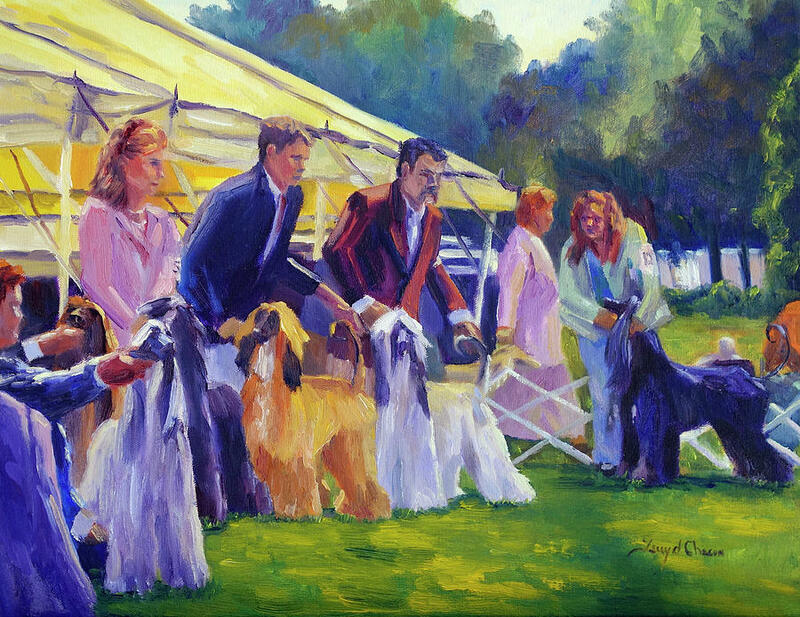 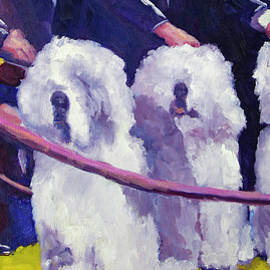 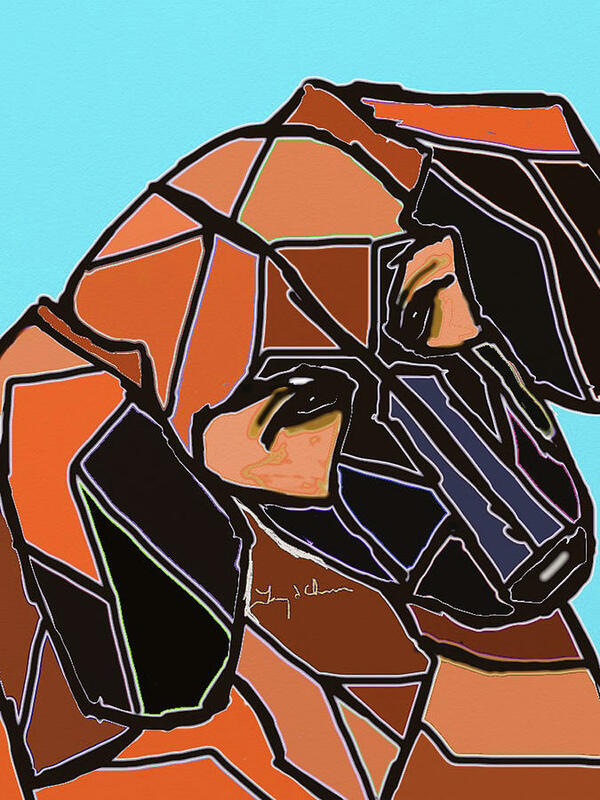 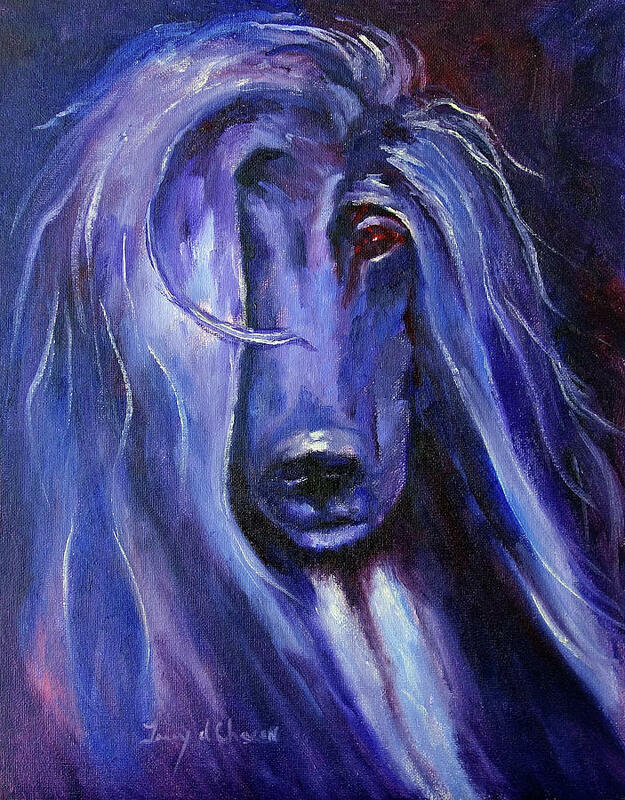 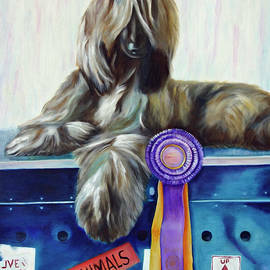 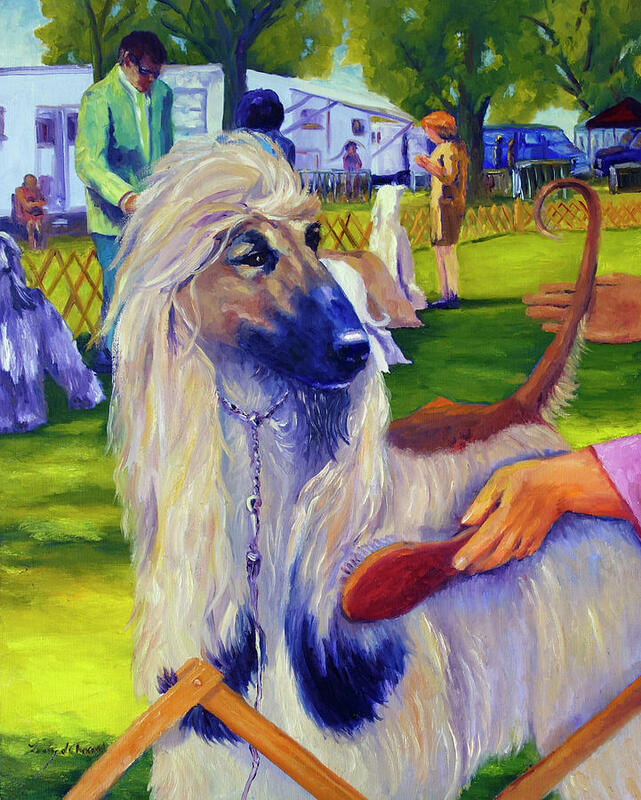 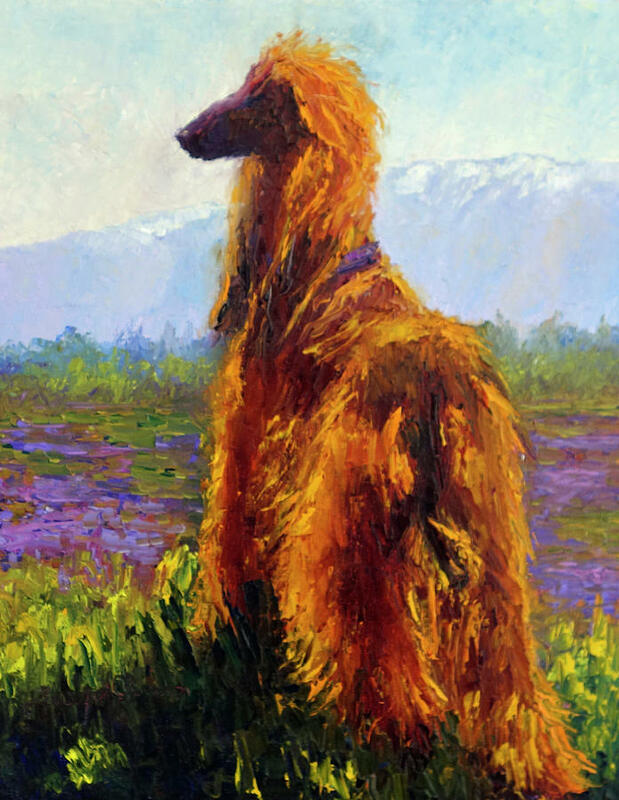 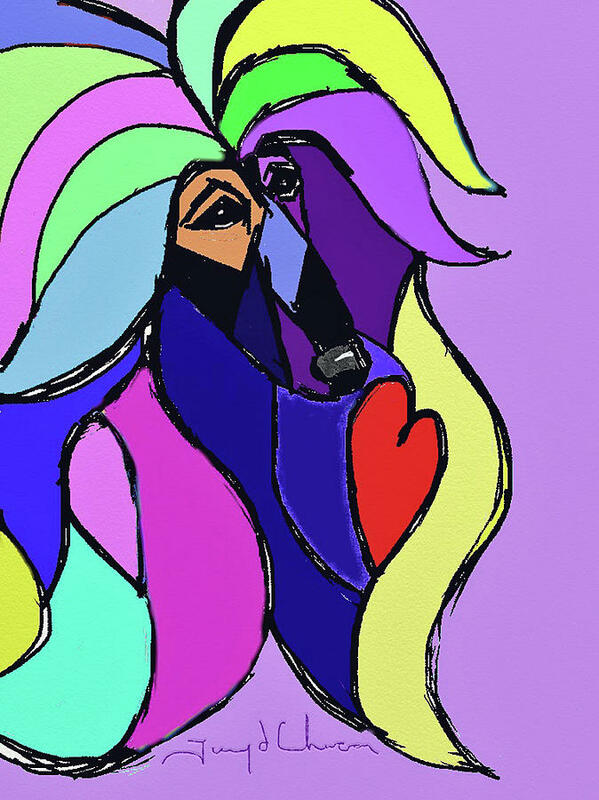 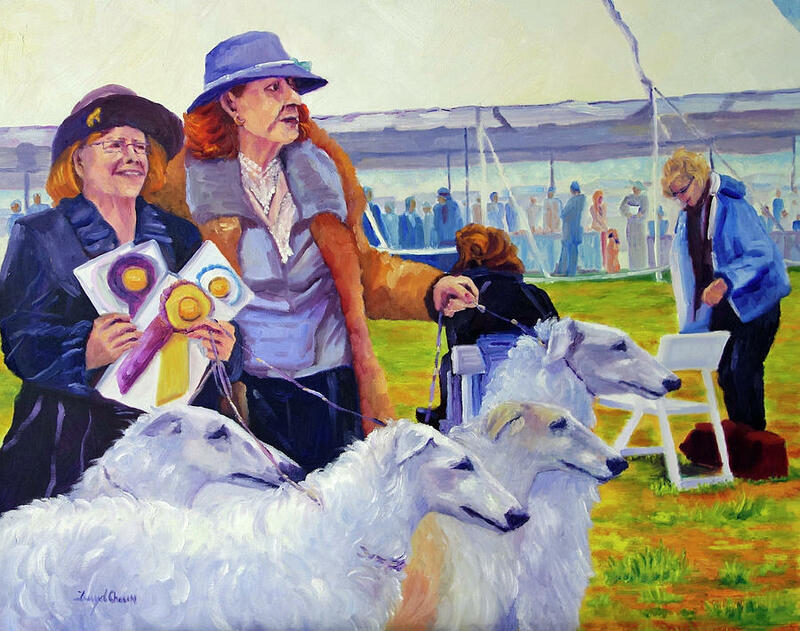 As a breeder of top winning Afghan Hounds for over 35 years, her dogs have been her inspiration in her paintings and her sculptures. 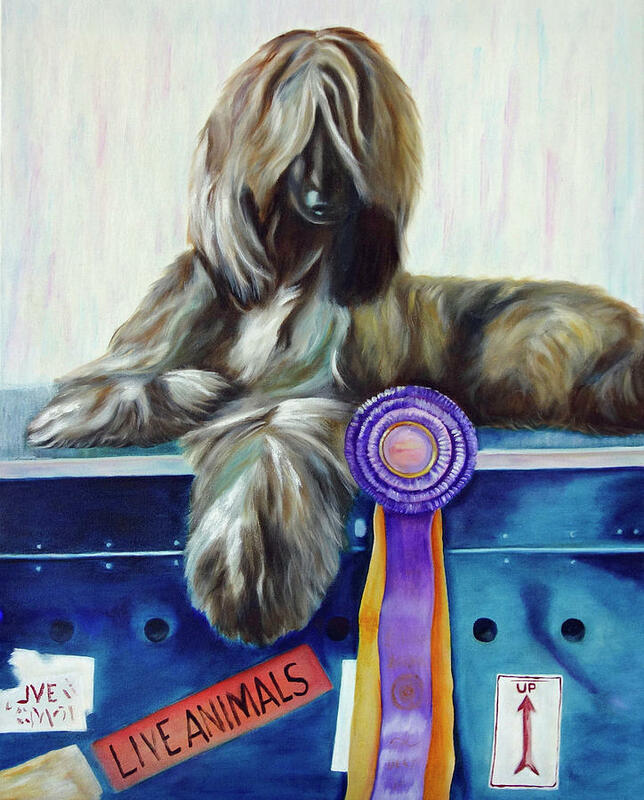 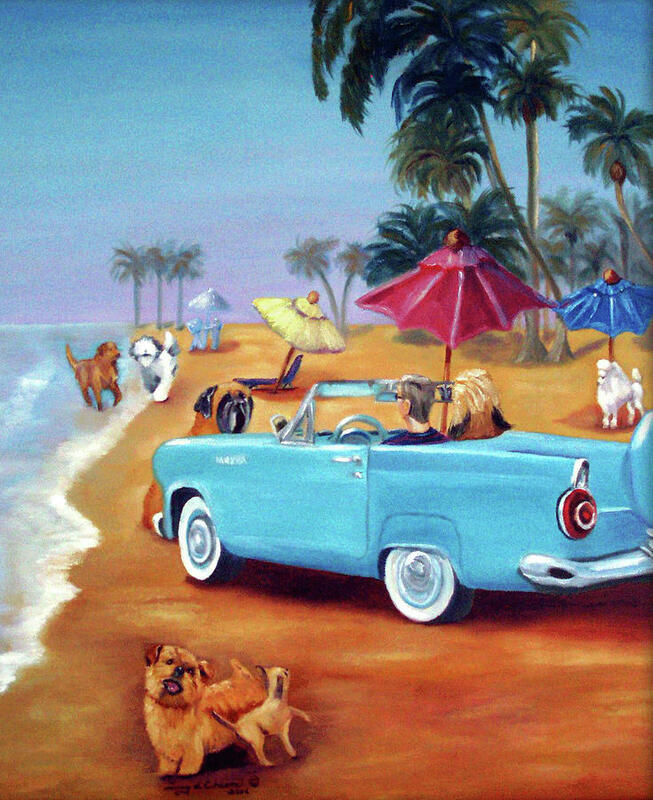 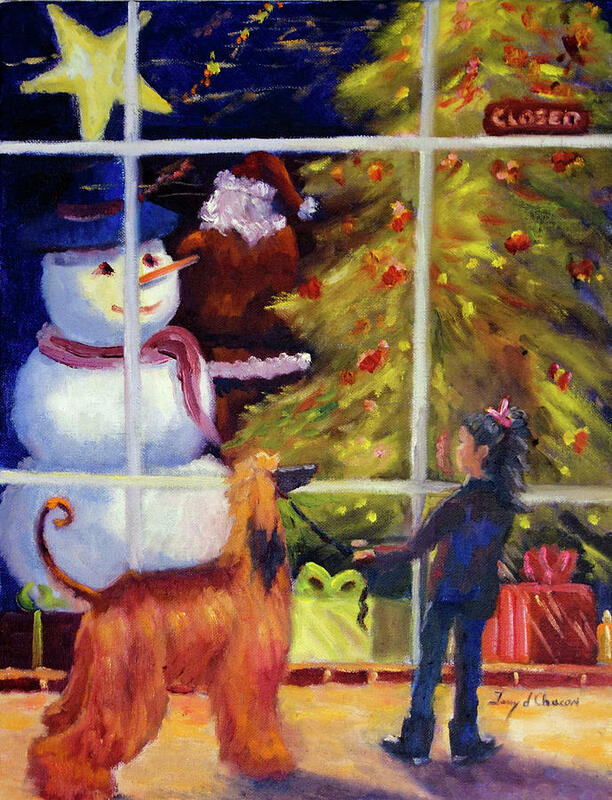 She interjects whimsical qualities in her artwork, capturing the spirit and the almost human like qualities of her animals in real life situations. 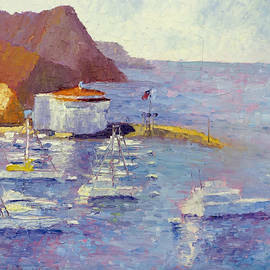 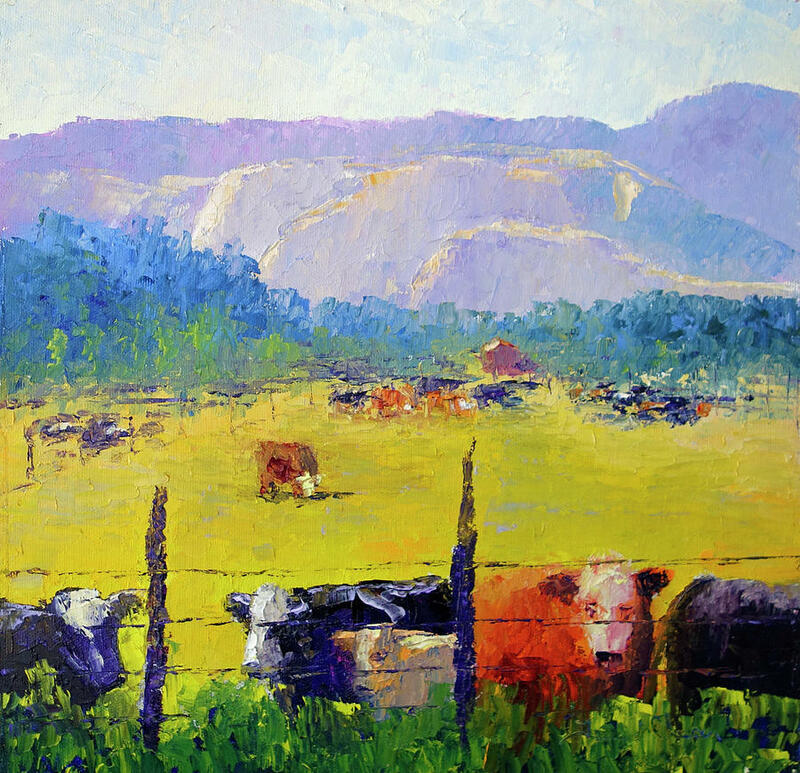 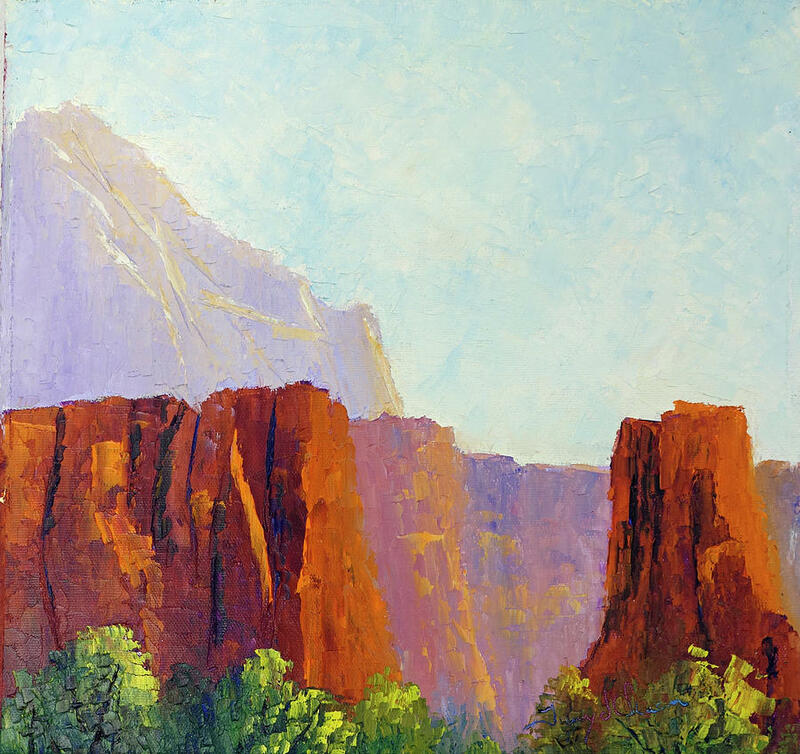 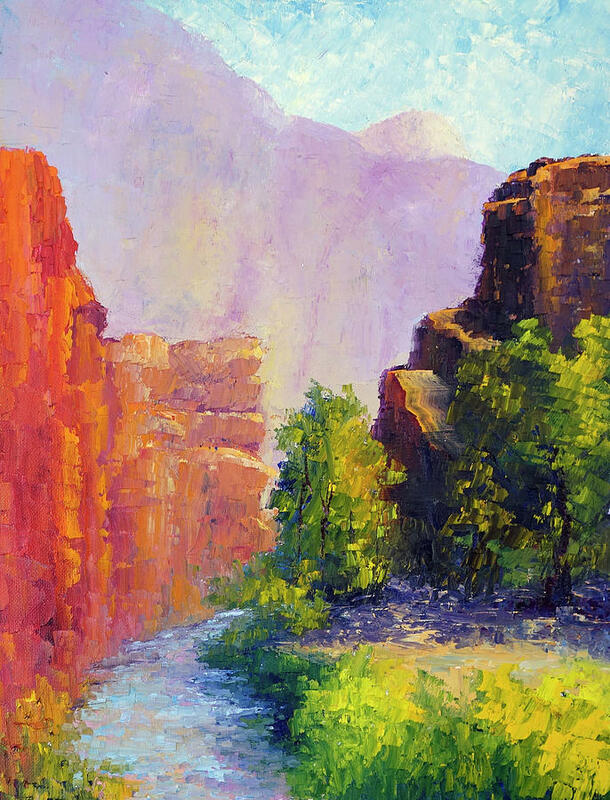 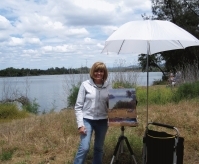 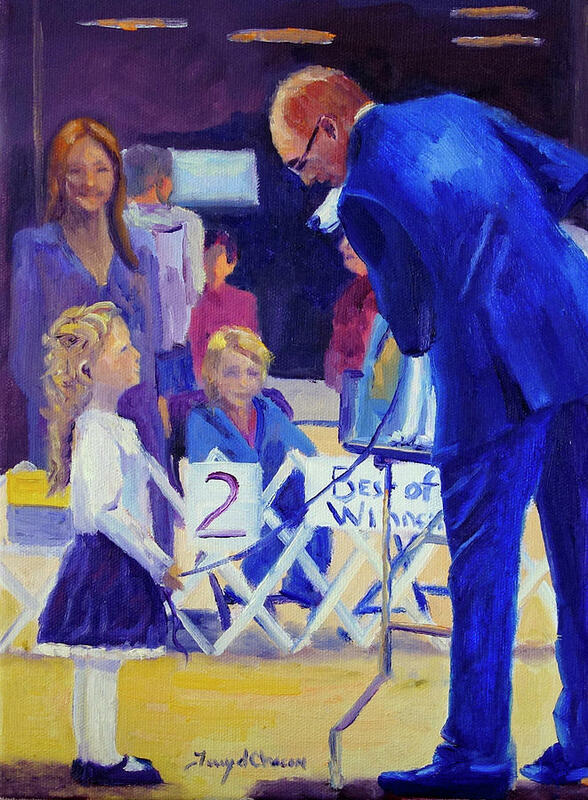 Terry is an avid plein air artist and one of the founding members of the Plein Air Artists of Riverside. 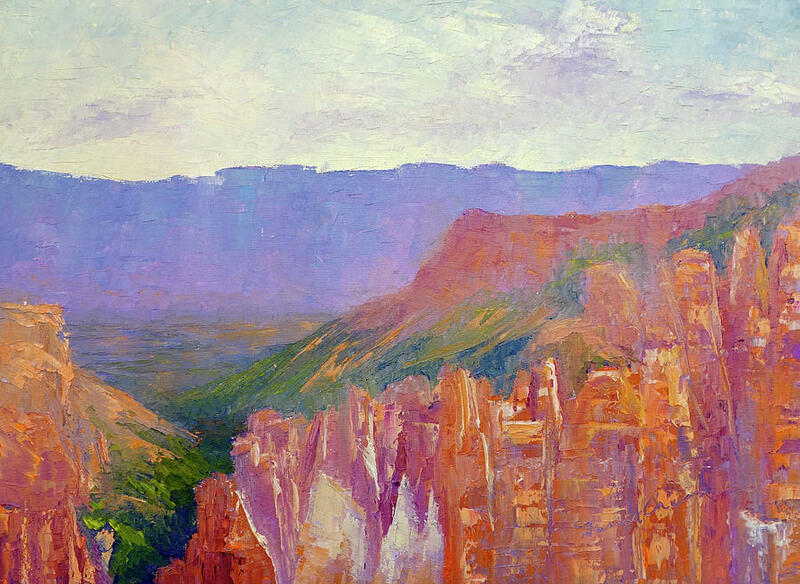 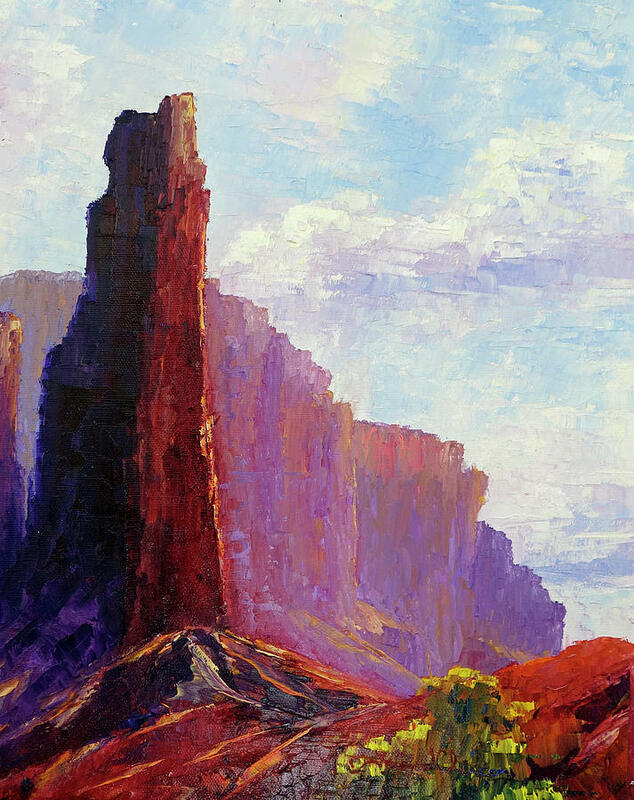 Fascinated with impressionistic style paintings like those of Monet, she sought out to learn a style of painting that would enhance her abilities by adding color and light to her subjects not only in her studio but on location as well. 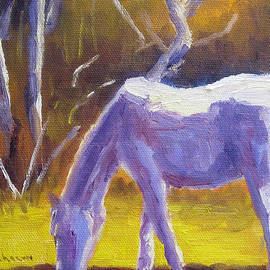 Capturing the light is the most important part of her paintings. 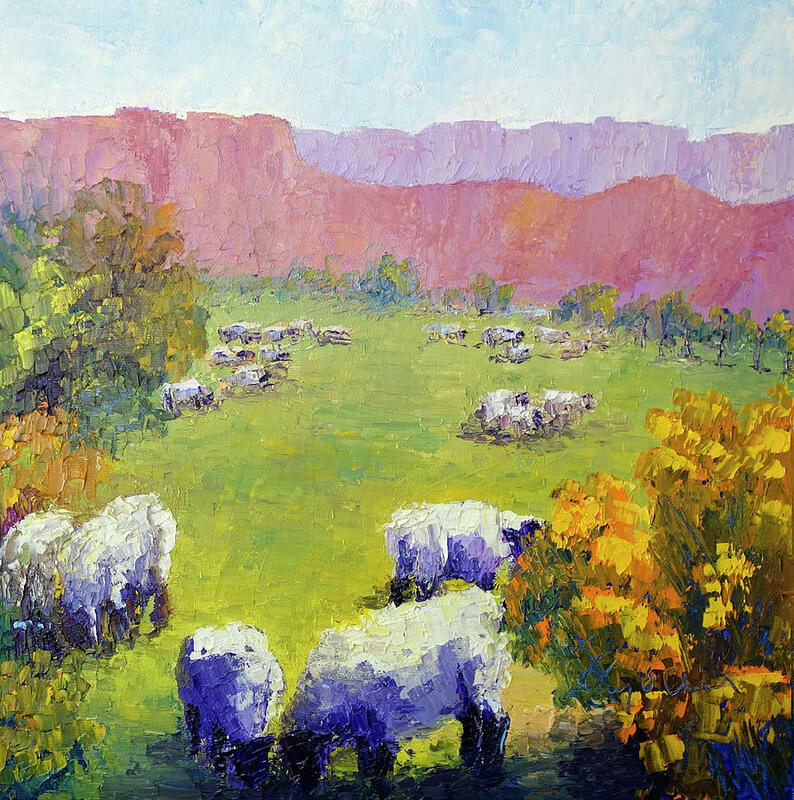 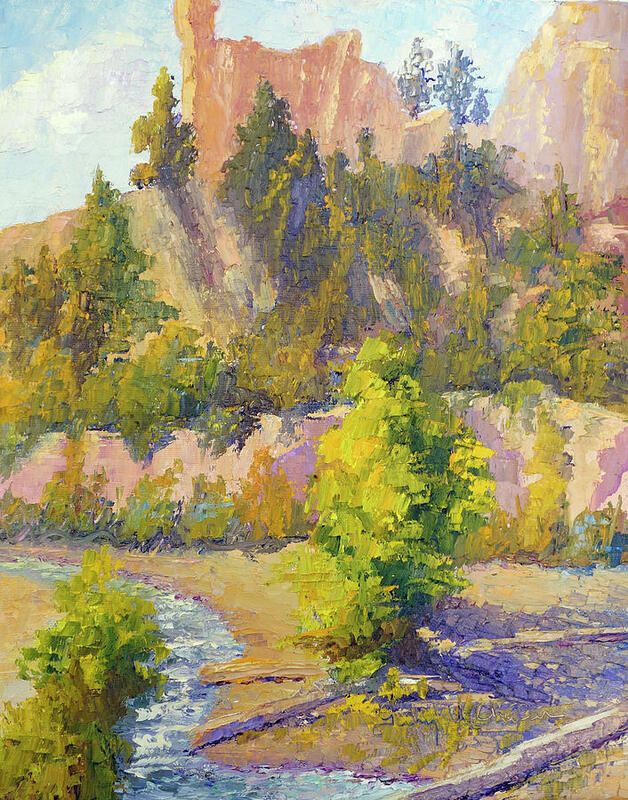 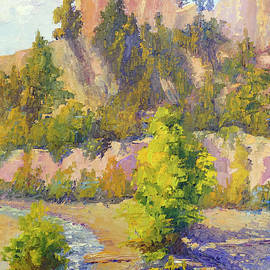 "Painting in plein air has given me a new way to see light and capture it in my paintings. 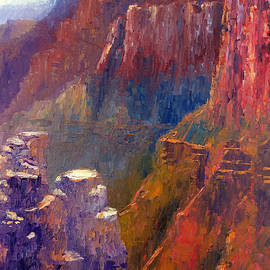 The challenge is to capture it quickly, as it doesn't wait for you." 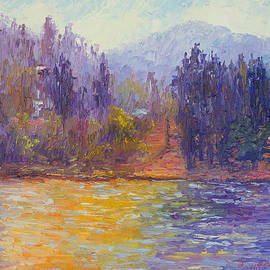 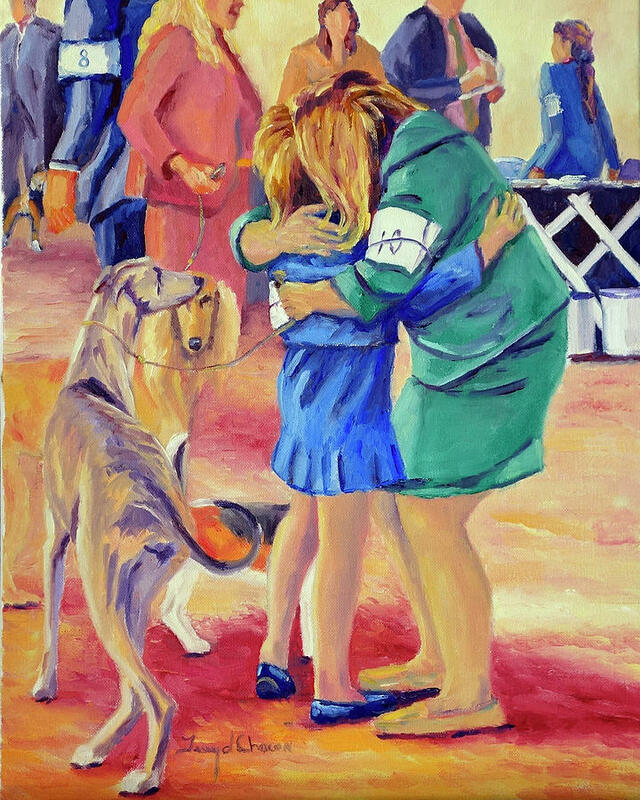 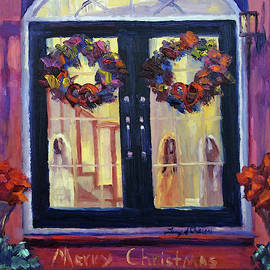 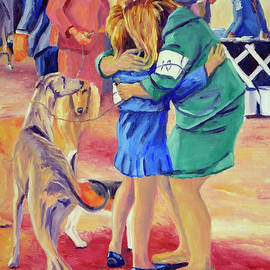 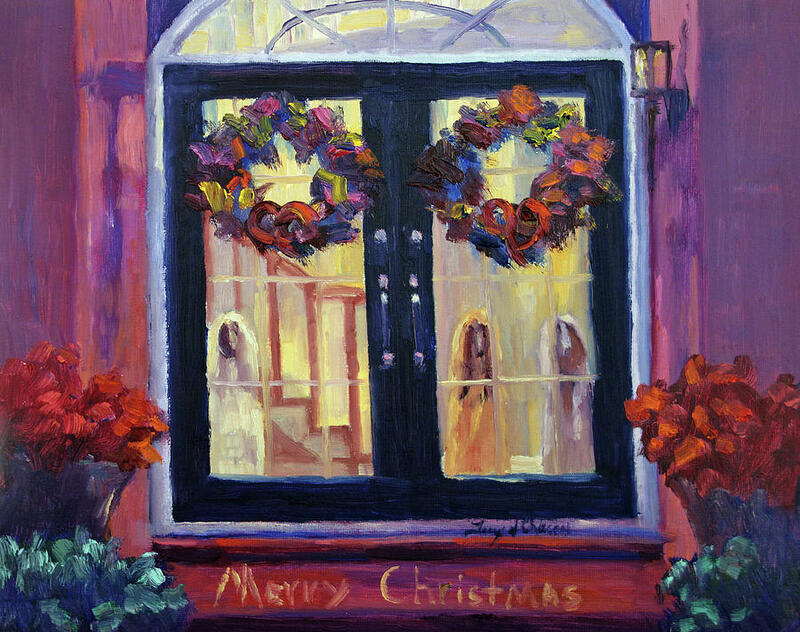 You can see more of Terry's plein air and weekly updates on her blog at: www.weeklypaintingsbyterrydchacon.blogspot.com.